Join Louis Mendez and Tom Wallin as they look back at the crucial defeat to Scunthorpe United. They hear from a disappointed Lee Bowyer after the game and discuss where it all went wrong. They read out listener emails and tweets as they try to decipher if we still have a chance of making the top-six at the end of the season. 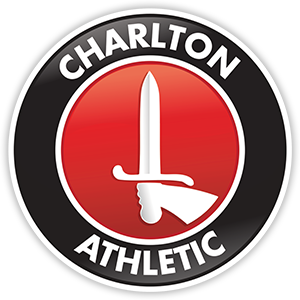 They play an audio diary of the Charlton Live team’s experiences on the Charlton Upbeats walk, and then gear up for Tuesday’s trip to Shrewsbury Town.